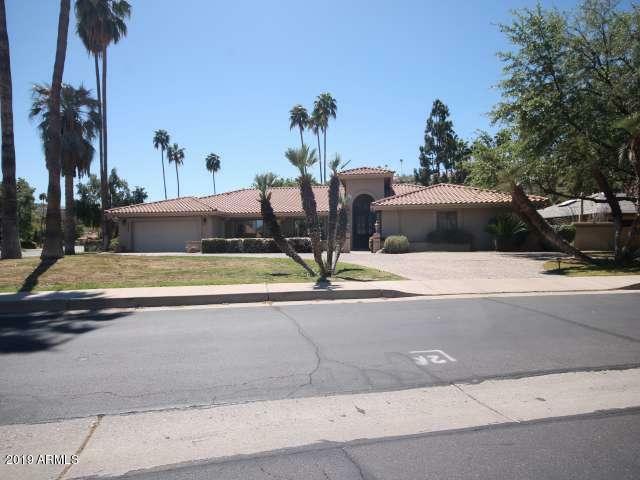 All CORAL GABLES ESTATES UNIT homes currently listed for sale in Phoenix as of 04/23/2019 are shown below. You can change the search criteria at any time by pressing the 'Change Search' button below. "Classic Moon Valley residence. 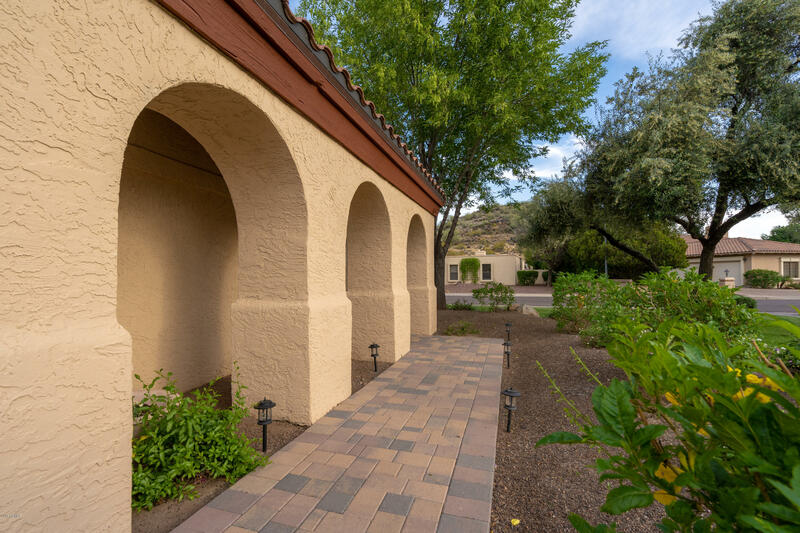 Sprawling across nearly a half acre of manicured resort living. 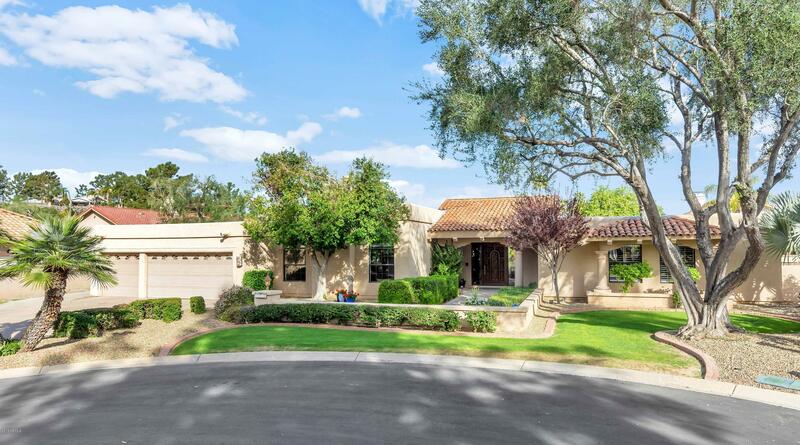 Stately circle drive with canopied covered entrance provides a welcoming first impression. Enter into a relaxing atmosphere with warm tones, wood floors, sunken living area & fireplace. Room to entertain featuring spacious dining room, gourmet kitchen & cozy fireplace centered family room, all with easy access to outdoor pool, grilling area & roof top deck. Split floor plan provides supreme privacy"
"Very rare opportunity to live in a beautiful custom home in the highly sought after guard gated community of Coral Gables Estates in Moon Valley, especially FOR THIS PRICE!! Charming 4 bed/ 3 full bath single level home sits on an outstanding quiet cul-de-sac lot surrounded by lush green and gorgeous mountain views. 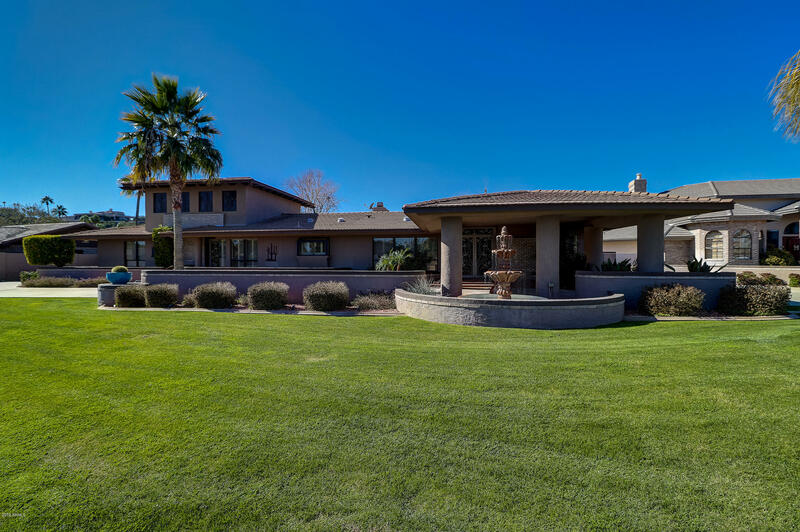 Features include: open living/dining room with vaulted ceilings; large family room with beautiful fireplace; spacious master en suite with double french doors opening to gorgeous "
"In the heart of Moon Valley, this exquisite home is thoughtfully designed. Step inside and notice a quaint living room with soaring ceilings and grand fireplace. A split floor plan gives way to a large master bedroom with 3 guest suites. The separate family room is perfect for kids/teens to have their own space. The main living area wraps around a gorgeous outdoor area complete with pavers, exposed beams, and t&g ceilings. It's perfect for relaxing by the pool with water feature and beach ent"
"In a private gated community of Coral Gable Estates, this four bedroom two and a half bath corner lot home is your ready to be renovated dream. With Living room, Family Room AND a Bonus Room there is plenty of living space. plus areas for formal dining and family dining. 3 garage spaces are split between two garages with a shop/project room with sink in between them. The Master Suite has a huge walk in and though closet, dual vanities, Lots of counter space, shower with separate shower heads and"